Say you’re out for a jog. You’re in the zone, you’ve got your earbuds in, you’re listening to your tunes, your iPhone is strapped to your arm for safe keeping, and then someone calls you. Who is it, and more importantly, should you even answer? The problem to anyone who’s ever been in a situation like this is obvious. If it’s your spouse, partner, or a family member, you probably want to make the effort to answer their call. If it’s just a telemarketer or a friend you’re trying to dodge, then you want to skip it, at least long enough to finish your run. 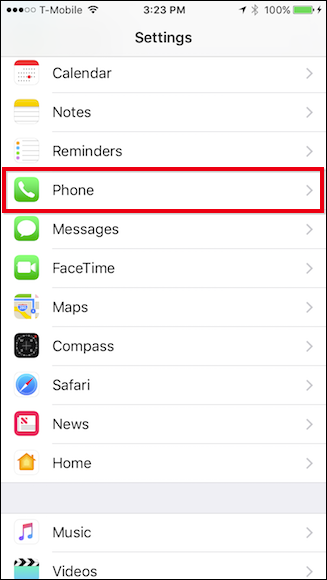 On iPhones with iOS 10, Siri can now announce who’s calling. You can tell her to do so whenever you’re wearing headphones, whenever you’re in the car, or all the time. Now, instead of fumbling to retrieve your phone from your pocket or angling your armband to see your screen, Siri will just tell you and you won’t miss a beat. To turn this feature on, open the Settings on your iPhone and tap “Phone”. 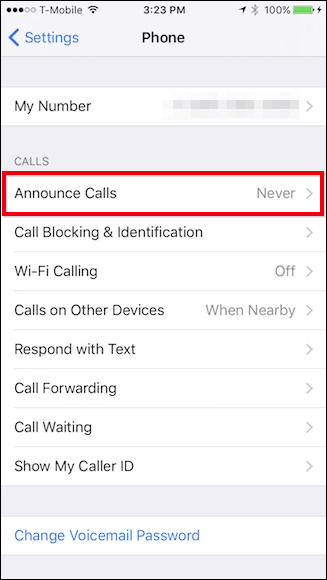 In the Phone settings, tap the button that says “Announce Calls”. Now you have three choices. You can have Siri always announce calls, which could be a little too revealing in public, but we can see the appeal at home when the phone is on the other side of the room. 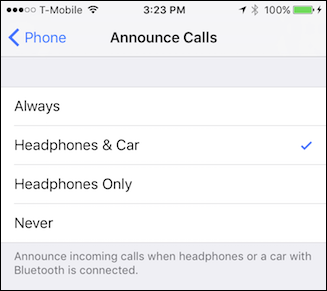 The other two items–headphones only or headphone and in the car–will likely be your go-to choice. While Siri has a lot of useful features, this is one of those passive uses that makes a lot of sense. Now, you won’t have to pull your phone out of your pocket or pointlessly walk across the room just to see who it is.